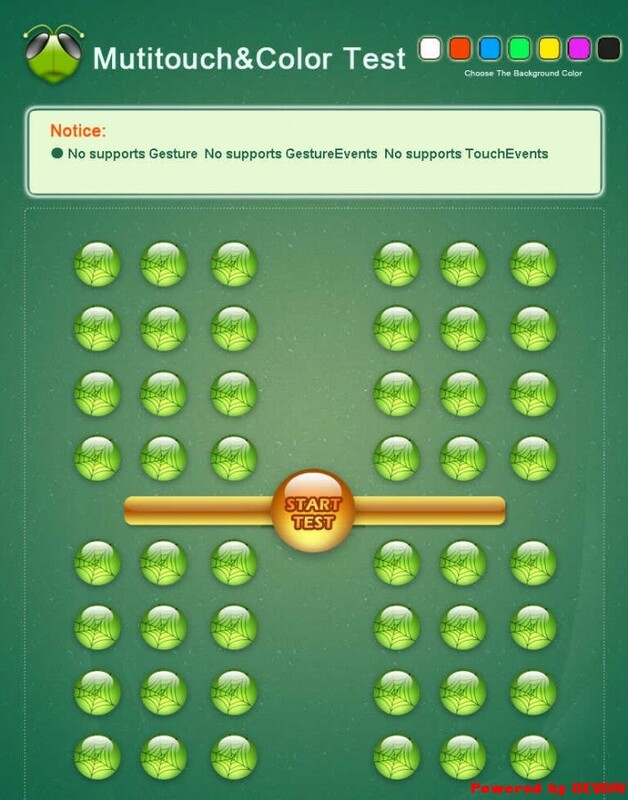 text1 = “● SupportsGesture, Support ? ?+ Multitouch.maxTouchPoints.toString() + ? ?MaxTouchPoint  ?? text1 = “● No supports Gesture  ?? text2 = “No supports GestureEvents  ?? text3 = “No supports TouchEvents?? mytext2.text = “● You have touched ? ?+ touchtotal + “points? ?